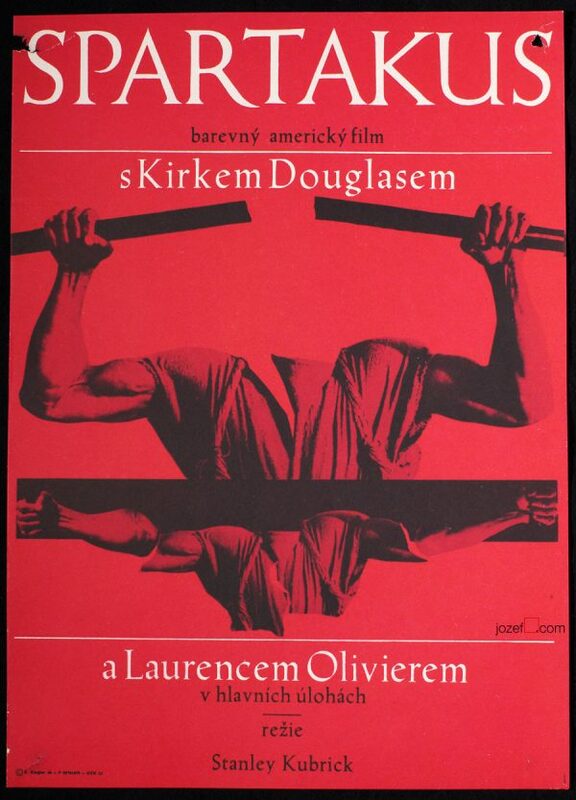 Movie poster for historic drama starring Orson Welles designed by Czech poster artist František Zálešák. 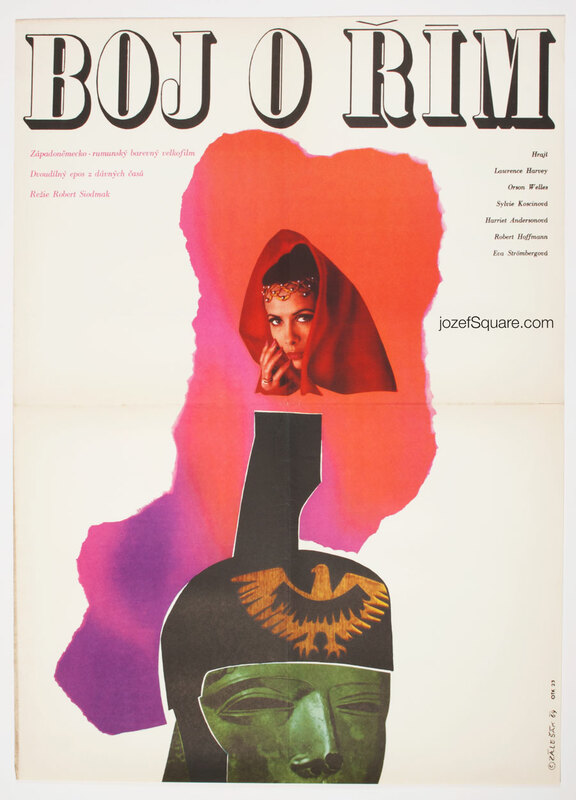 Collage poster artwork for 1960s historic drama. 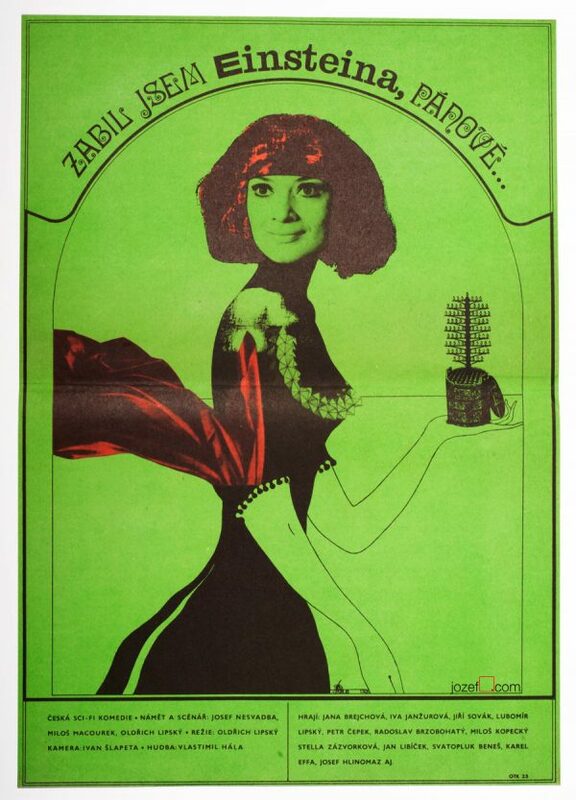 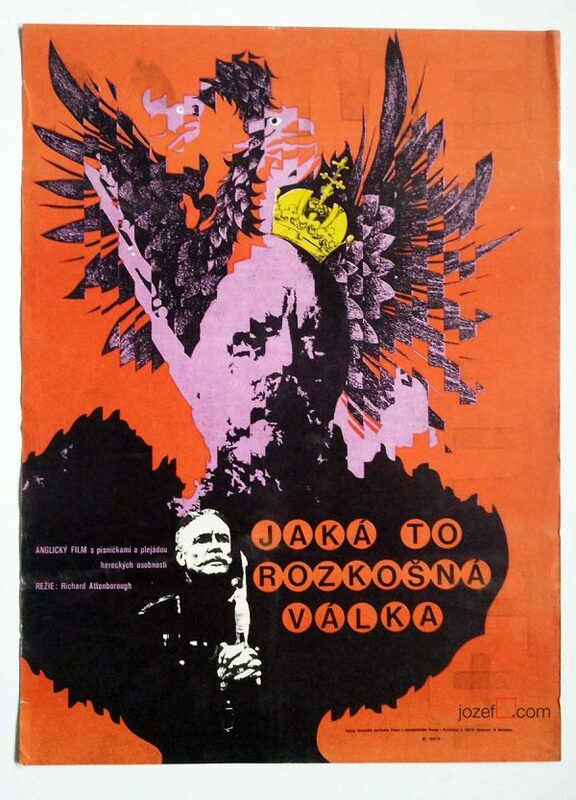 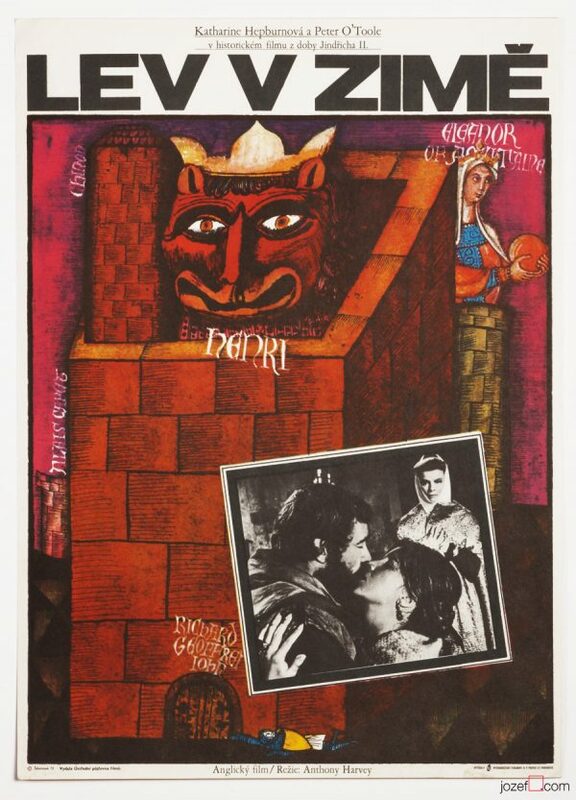 Be the first to review “Movie Poster – The Last Roman, František Zálešák, 1969” Click here to cancel reply.